Professional snowboarder Todd Richards films in Big Bear, California for the upcoming Defective Films release and makes a quick stop home in Encinitas before jumping to Mammoth Mountain for the West Coast Invitationals. FUEL TV gives you an inside look at professional snowboarder and former Olympic rider Todd Richards. First, join Todd in Big Bear, California, to stomp a few tricks for the upcoming Defective Films release. Then its back down to sea level, where Todd enjoys the beach-life in Encinitas and takes time for quick visit to neighbor Tony Hawk, where he proves hes still got skills on the ramp. 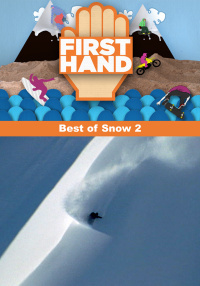 After this quick break from the snow, Todd treks up to Mammoth Mountain for the West Coast Invitationals. 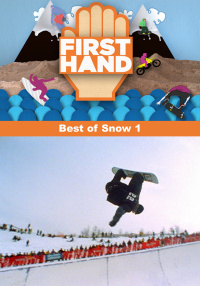 The laid back event showcases top-level boarding with all of the big names and provides Todd a chance to moonlight as a commentator during the nighttime rail jam. 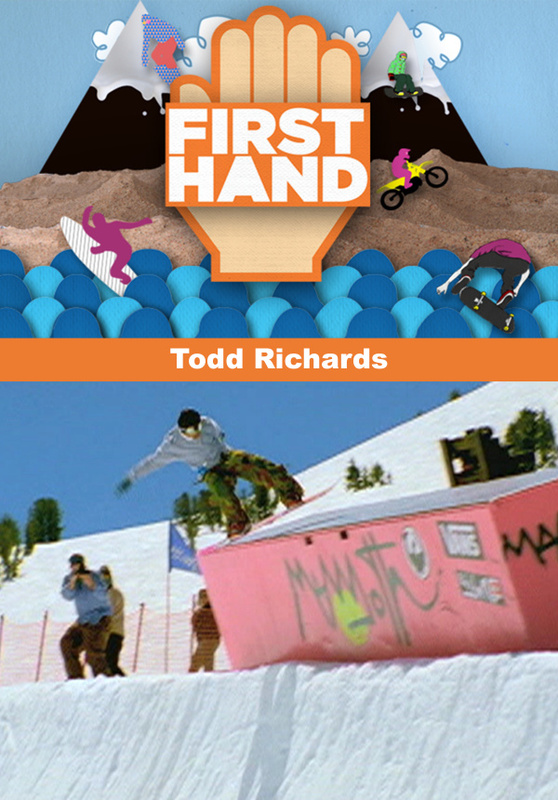 Get a firsthand look at Todd Richards and see the humor, skills, and action that keep him charging after nearly 20 years as a pro.